must not be reproduced in any form without permission. See the catalogue this image relates to. Get help with searching and search results. 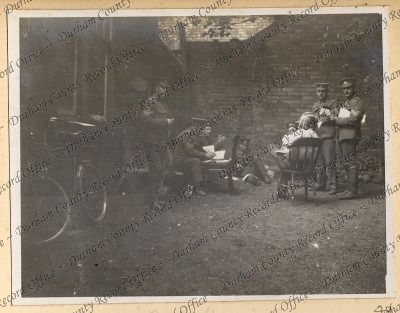 If you would like to purchase a copy of this image, please contact us quoting reference D/DLI 2/8/60(49).